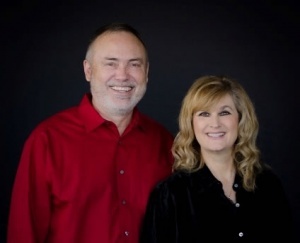 Penny and Jim work directly with the directors on the ground in Kenya. They met in Kenya in 2004 while Jim was there for a mission’s trip. Penny moved to the states as an adult and the two met back up and got married. 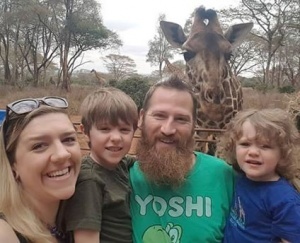 With Penny’s home being Kenya and Jim’s heart for it, the two along with their two sons, Thaddeus, and Atticus have been in Kenya since 2017 working with the ministry full time.